While taking out my braids over the weekend, I found myself way too busy to stop and cook lunch so I looked into the fridge for something I could throw together quickly. I discovered a cucumber in there. I wanted to eat it but I didn’t want to prepare anything else to include in it so I looked up a few things online and threw together this snack. Cucumbers originated from Asia but are now grown widely all over the world. They are in the same family as watermelons, cantaloupes, pumpkin, zucchini and squash. There are many different varieties of cucumbers from wild to slicing to pickling to seedless. They also come in various colours depending on where they are cultivated. This Cornell University guide breaks down the different varieties of cucumbers. 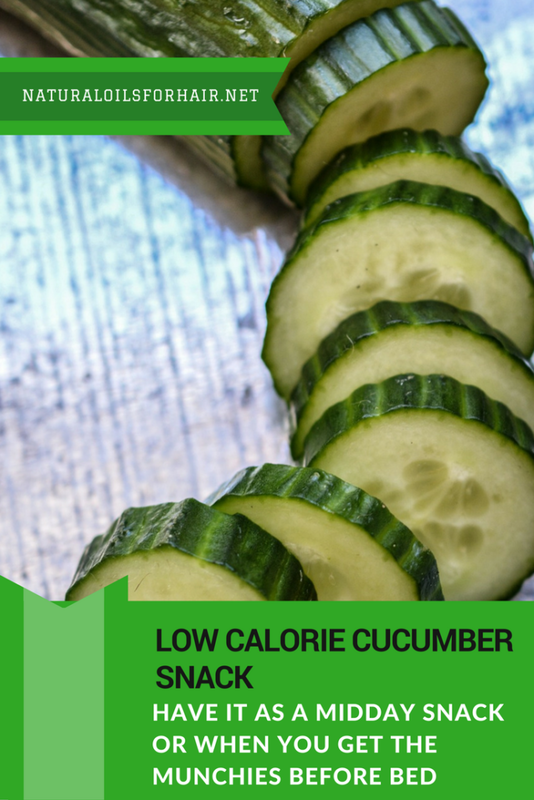 Cucumbers are about 90% water and low in calories. However, it’s not a significant source of essential nutrients and vitamins. It does contain a good amount of vitamin K, up to 19% of the recommended daily amount. Other nutrients contained in cucumbers include lignans, fibre, beta-carotene, potassium, manganese, vitamin A & vitamin C.
It took me less than 10 minutes to prepare this and was filling enough to keep me going until dinner time. 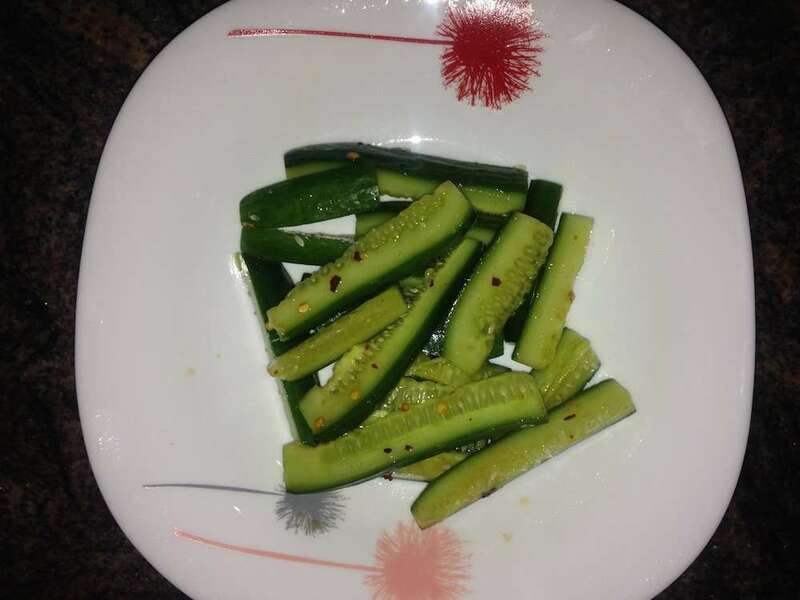 Cut the cucumber into chunky strips with skin on. You can remove the skin but I like the taste better with skin. You can also dice or julienne the cucumber if you like. 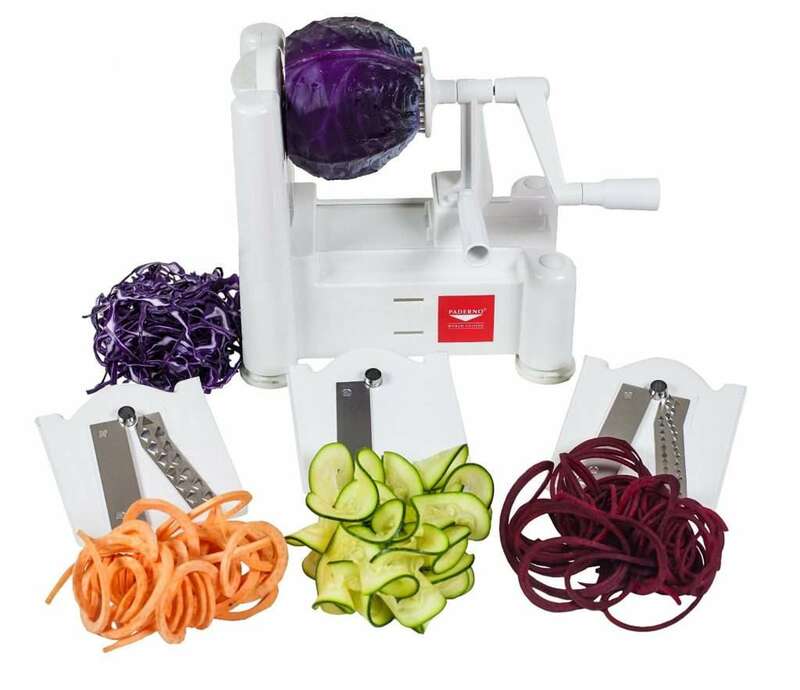 I plan to try the spiralizer the next time as that just looks like a fun way to get more vegetables into my diet. Pat the cucumber dry after cutting then place in a bowl. Add the black pepper, sea salt flakes, chilli flakes and paprika. Toss around. Add the lime juice and toss around some more. Your mid-afternoon snack is ready. I gobbled this up in less than 15 minutes and will be making it again. At roughly 20 calories a cup, it’s definitely something you want to include in your weight loss diet as a side dish to a main meal or a midday snack. 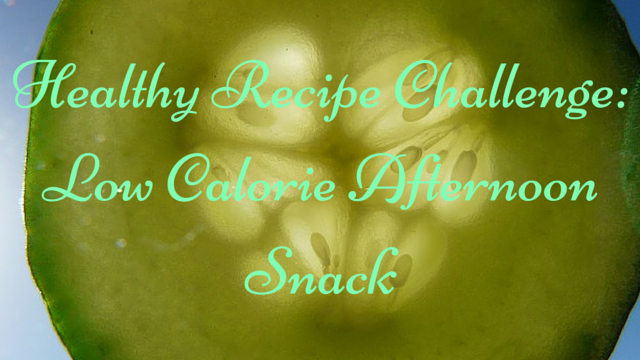 This article contains some creative cucumber snack recipes I’ll be testing over the next few weeks – Healthy Cucumber Snacks.